With Qnect, you can too! Let us know how we can help. Reduce your operating costs with Qnect’s optimizations. Reduce material cost, shop hours, doublers, bolts, welds and save $30-$60/ ton (on average) with Preference Optimization, Bolt Optimization and Doubler Optimization. 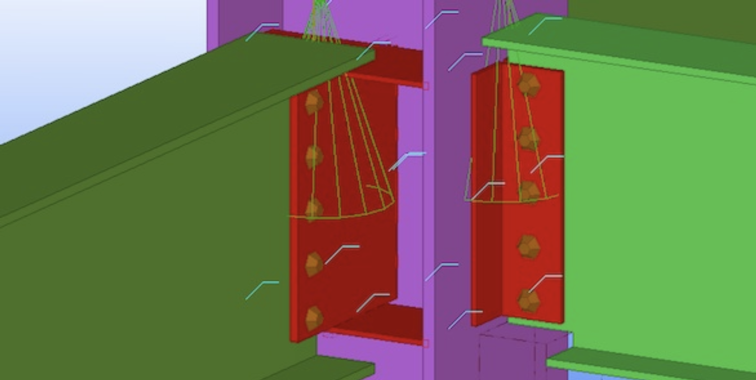 Reduce waiting time for shop drawings, improve factory throughput, revisions and safety. Engineer of Record: Use QuickQnect as your digital infrastructure to deliver fully connected 3D models, extend your design development time, dramatically reduce approval time, increase profits. Connection Engineer: Use QuickQnect for most connections and concentrate your own efforts on the higher margin, complex engineering to increase profit margins, deliver value engineering management and increase capacity while making your customers very happy. 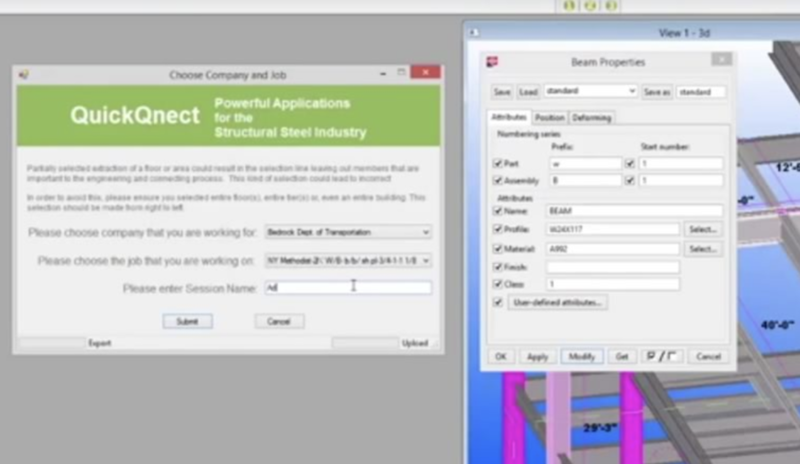 QuickQnect, P+Op and B+Op helps make smarter steel connections, improving your estimating, your material order and more. Select all or part of your model. Push Button 1. Name the session. Submit. Push Button 2. Very quickly, your model is connected. Experience the magic; experience QuickQnect. Run your job multiple times, automatically and quickly. Compare the cost of different bolt sizes and connection types. Save material costs and time in the shop and field. Mandated Design? No problem. QuickQnect easily mimics the mandated standards. 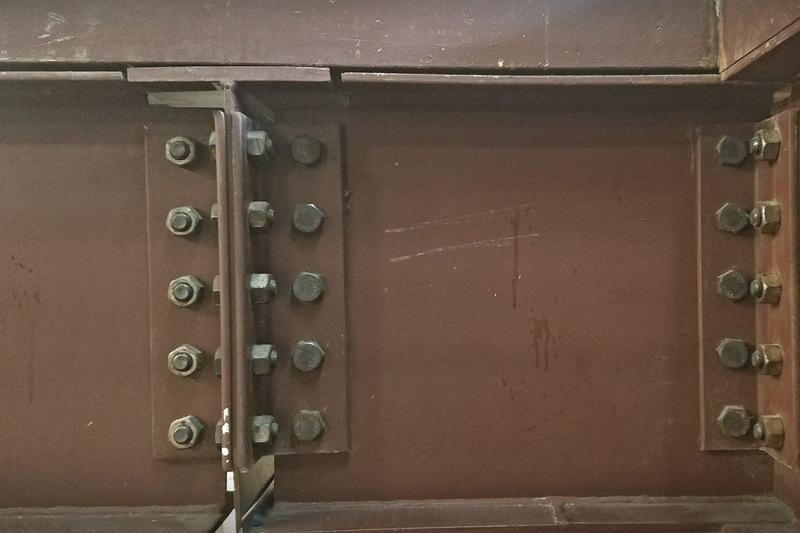 Qnect calculates half-inch vertical spacings from 3” to 6” providing the most efficient connections allowable by AISC. Expect a 20-50% reduction in the number of bolts, bolt holes, time for bolting, machine use, skilled laborers needed and erection time. Wow! It's free and quick. 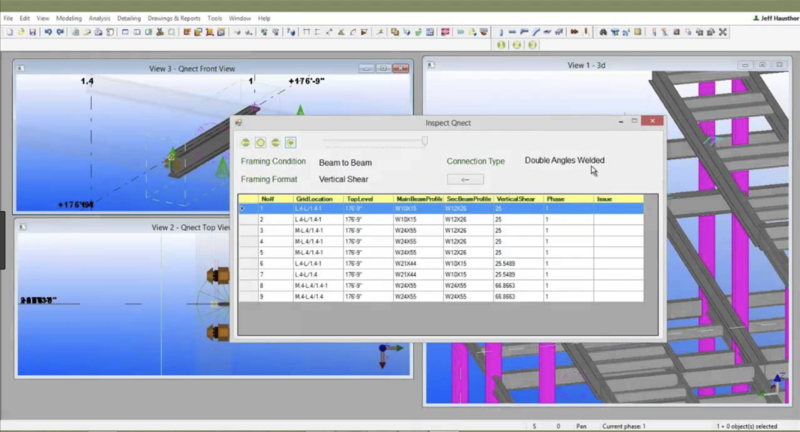 Qnect integrates directly into Tekla Structures for a seamless experience. Qnect's fast calculations quickly connects your entire model or just a section. Once your preferences are set, it's that easy. With Preferences set, Button 1 sends the data to our algorithm where the engineering happens. Button 2 adds the engineered connections into your model.